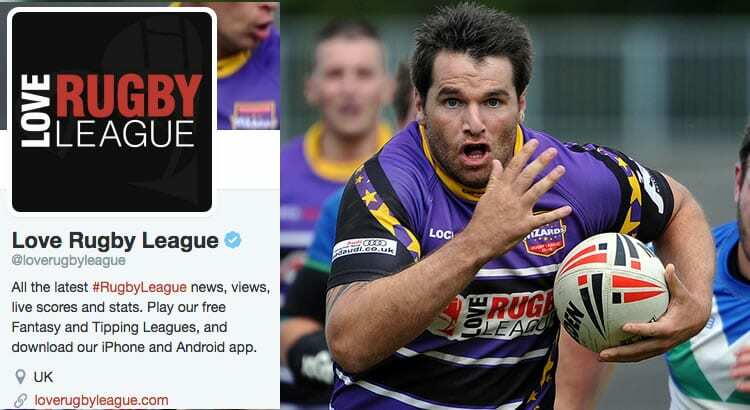 Love Rugby League has become the first rugby league dedicated media outlet to be verified with the Twitter blue tick. With more than 35,000 followers, Twitter is an important channel for the site, posting out every single article that goes on the site. When the re-developed site launches soon, the Twitter activity will be enhanced greatly. 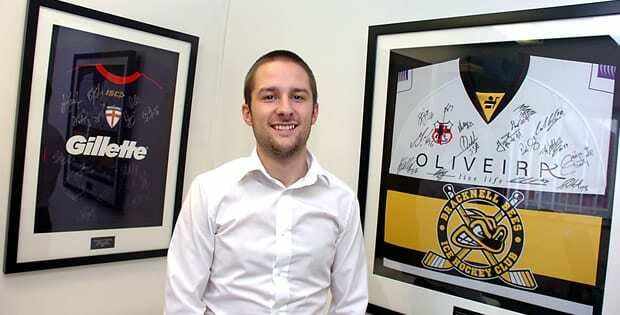 This is a real boost for the site and proves the authenticity of our publication, as we head towards our 11th birthday.